We use our own and third party cookies to provide you with a better experience and to improve our services. If you continue to browse, we deem you assent to their use. You may obtain further information or know how to change the settings here. Thank you. Check your email to confirmThe contact already existsFill required fields to continue. For you to be able to move to the most emblematic places. 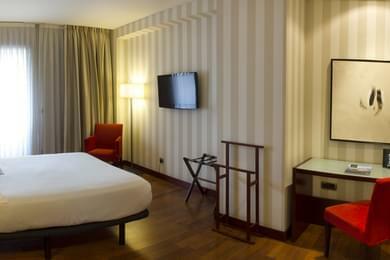 The hotel is just a few minutes’ walk to San Mamés Stadium. You will be have the chance to taste the dishes in the area. Don’t worry about looking for parking space. Take the opportunity to enjoy Bilbao. There is more to it than work. Fitted with Wi-Fi coverage and more than 25 signal relays. 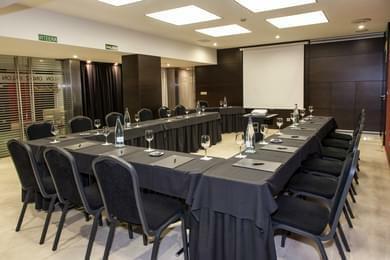 In our hotel Zenit Bilbao we offer you our meeting rooms and halls for holding corporate events and family celebrations. 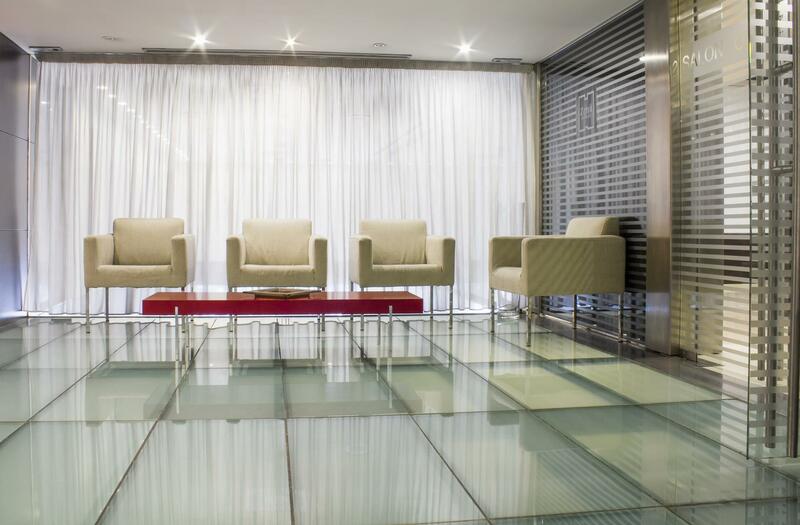 The Zenit Bilbao Hotel located in the center of Bilbao is equipped with the latest technology and we guarantee the success of your event. 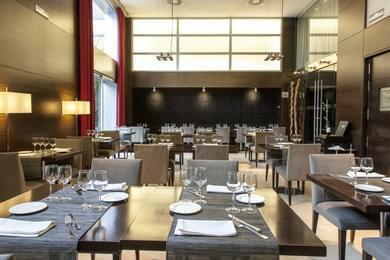 The Hotel Zenit Bilbao is a modern building in the center of Bilbao, with 65 rooms. We offer different types of rooms so you can choose the one that suits your needs, single, double, with a terrace and suites and of course, thinking of your comfort, we can provide you with cots and extra beds for the youngest in the family for an unforgettable family experience. If you are looking for traditional Basque cuisine with Chef's Menu, the best ingredients of our wonderful cuisine in the center of Bilbao, and all at an irresistible price, the Hotel Zenit Bilbao offers you its Restaurant Abando. Hotel Zenit Bilbao is a hotel in the city center which that will cater to all of your needs whether you are travelling alone, with family or friends. We have a great team of professionals, facilities and much more which will ensure that your trip to Bilbao is an unforgettable experience. 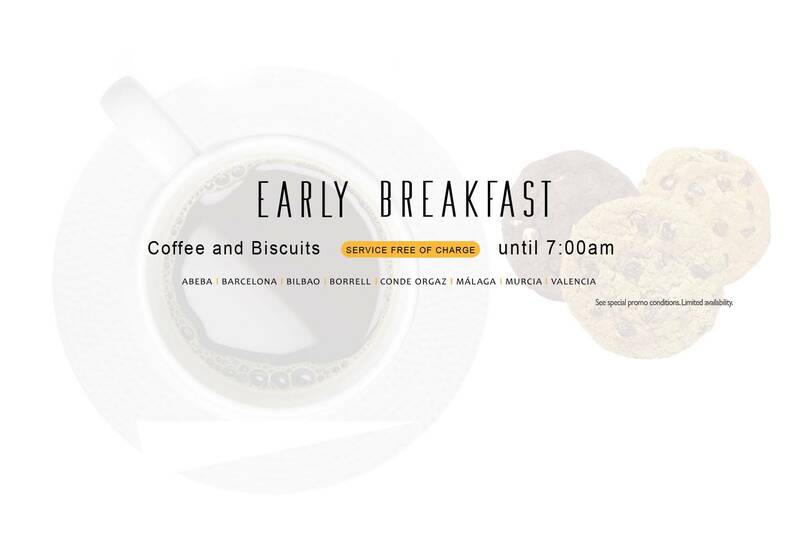 In ZENIT Hotels the commitment to our customers is a major part of our work. That is why you are guaranteed MINIMUM PRICE ONLINE. If the price we offer in our official site: www.zenithoteles.com is higher than that of any of any other ONLINE sales channel, we automatically match that fee. "AND WE GIVE A 50% DISCOUNT OF THE DIFFERENCE"
If when making your booking you find on another ONLINE sales channel a more economical rate than the one we offer on our site and which complies with the same requirements (room sales terms, room type, check-in and check-out dates) we match that fee and “WE GIVE YOU A 50% DISCOUNT OF THE DIFFERENCE”. To calculate the total price of the booking, the maximum discount to be applied will be 20% on our www.zenithoteles.com web rates. We will need to confirm that the disparity fulfills the same conditions. In order to check the difference please send a screenshot (press Print Screen and paste ) of the search on the official Zenit Hotels website and then the one in the channel you have seen the most economical price. VERY IMPORTANT: Go ahead until the last step of the reservation but DO NOT finish it. The price of the disparity must be shown bookable to be valid, i.e. the screenshot of the last step (where the personal details are requested) must be sent. The best available rate commitment will not be applied to previous reservations. 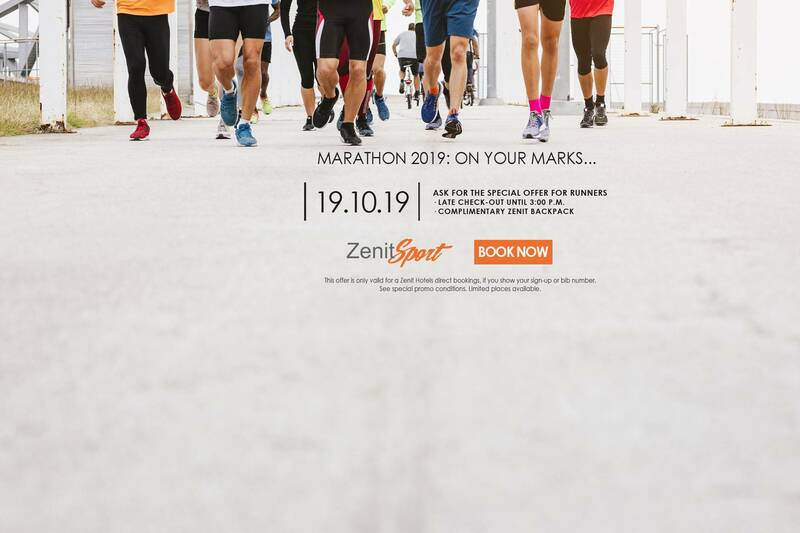 If the form is correct and the difference is verified, ZENIT HOTELS will send you a communication confirming the new rate, which will take immediate effect. The Best Online Price Guarantee will only be applied to private customer bookings, under no circumstances to confidential rates or other rates which fall within special programs – such as package tour programs. No additional discounts (Zenit Club, groups, etc.) will be applied to the final improved price. All those sites lacking online booking confirmation will be excluded. Zenit Hotels is firmly committed to the subject of personal data protection, thereby your personal data will not be passed to any organization without your prior consent.